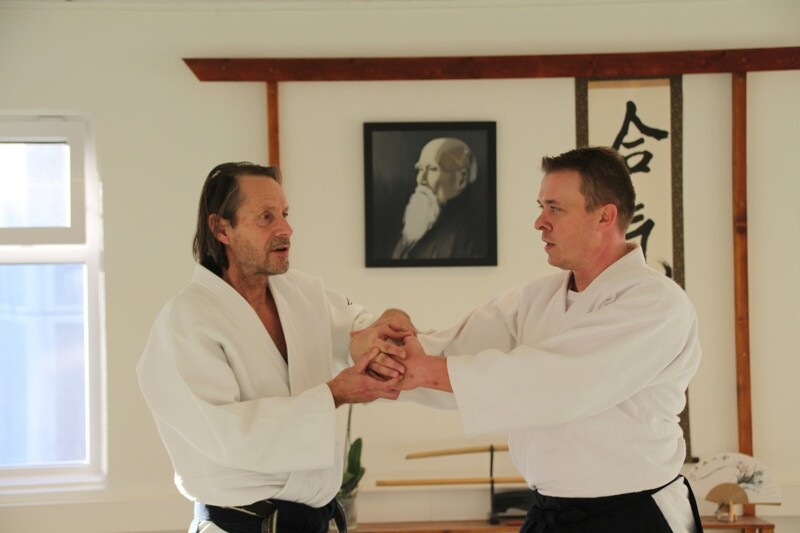 Oslo Aikido Dojo will once again be hosting its traditional pre christmas seminar with Matti Joensuu sensei (6th dan). It’s a bit earlier than usual this year also in mid november. We welcome everybody and are hoping for good attendance to an exciting training weekend with this very good instructor who is a long-time student of Endo Sensei. Link to PDF Poster her. *600 for participants up to and including 18 years, and up to and including 5th kyu. Subway 5 (direction Vestli from city centre) to Hasle or Økern, 5 and 7 minutes walking distance respectively.